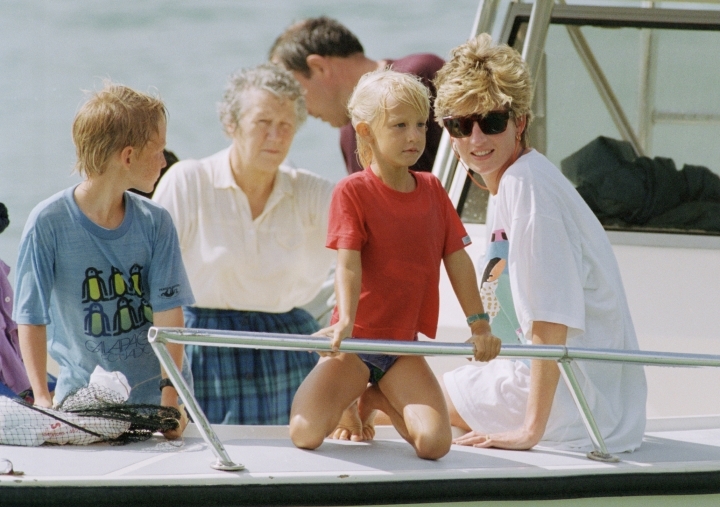 LONDON — The sons of the late Princess Diana plan to build a statue to mark the 20th anniversary of her death in a Paris car crash in 1997. Princes William and Harry have commissioned the statue, which will be paid for with private funds and erected in the public gardens of Diana's former London home, Kensington Palace. They said "the time is right to recognize her positive impact in the U.K. and around the world with a permanent statute." No timetable has been announced, though the princes hope the statue will be unveiled this year. Before her death in a high-speed car crash in Paris, Diana was involved in a wide range of charities, including landmine awareness. Her boyfriend, Dodi Fayed, and their driver Henri Paul also died in the crash.